As with a lot of people my skin tends to get drier during the Winter. 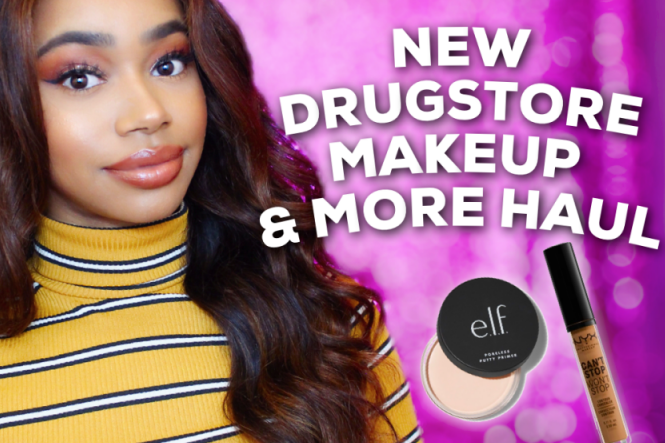 During this season I try find new products that will provide more moisture and soften my skin more. 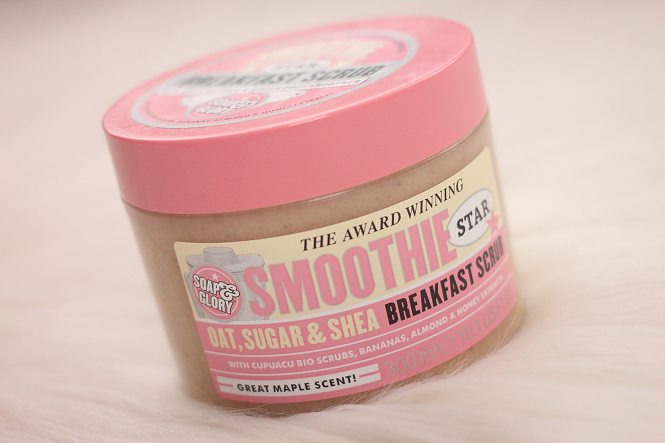 I was on the hunt for a new body scrub or exfoliator and I decided to pick up the Soap & Glory Breakfast Scrub. I was a huge fan of the Soap & Glory's Flake Away Body Polish. but I was curious about the natural ingredients this particular body scrub has. 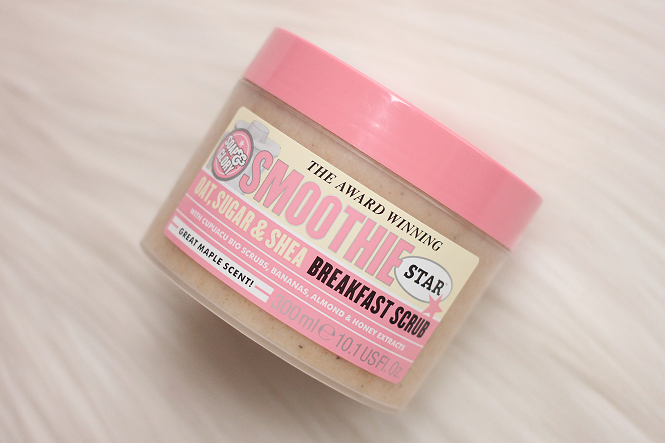 Description: Polish, smooth and moisturize your skin all at once with this Smoothie Star Breakfast Scrub from Soap & Glory. 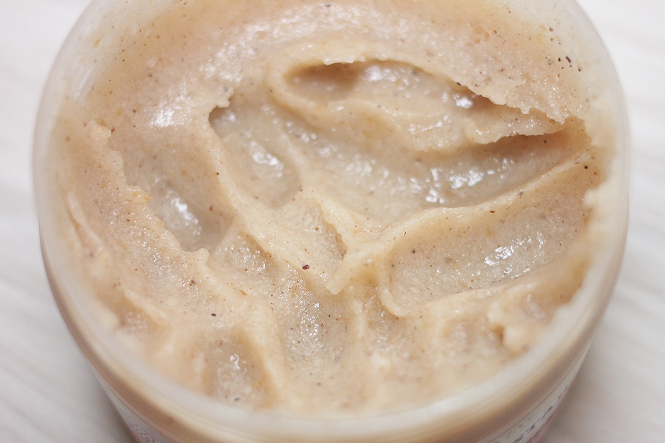 In a warm maple scent, this body exfoliator quenches and eliminates dry skin while leaving behind a delicate fragrance. Easily becoming a staple in your beauty routine, you'll love how soft this formula makes your skin. Breakfast Scrub has a maple scent. It smells really yummy! I think some people may not enjoy the scent though. I recommend smelling it in the store first before you purchase it. To Use: Scoop up a handful of the product, then scrub in circular motions onto damp skin, and make sure to rinse well! 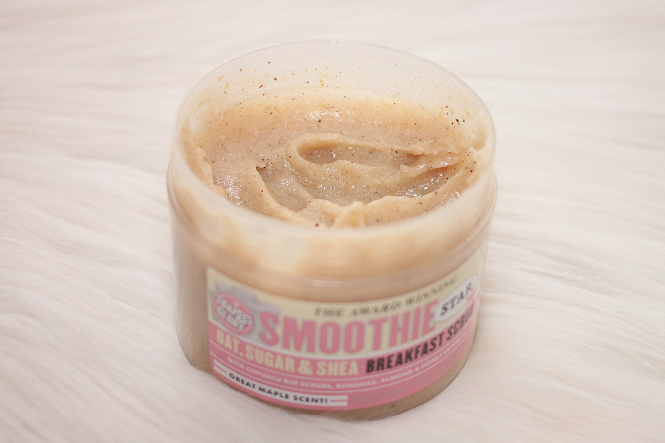 The Soap & Glory Breakfast Scrub has definitely become one of my favorite body scrubs. My skin feels so soft and smooth after using it. Probably the softest I've ever noticed after using any body scrub. The scent of the product also lightly lingers a bit on the skin. I will definitely repurchase this in the future!